In lieu of flowers memorial donations may be made to the family to help with funeral expenses, and left at the funeral home. 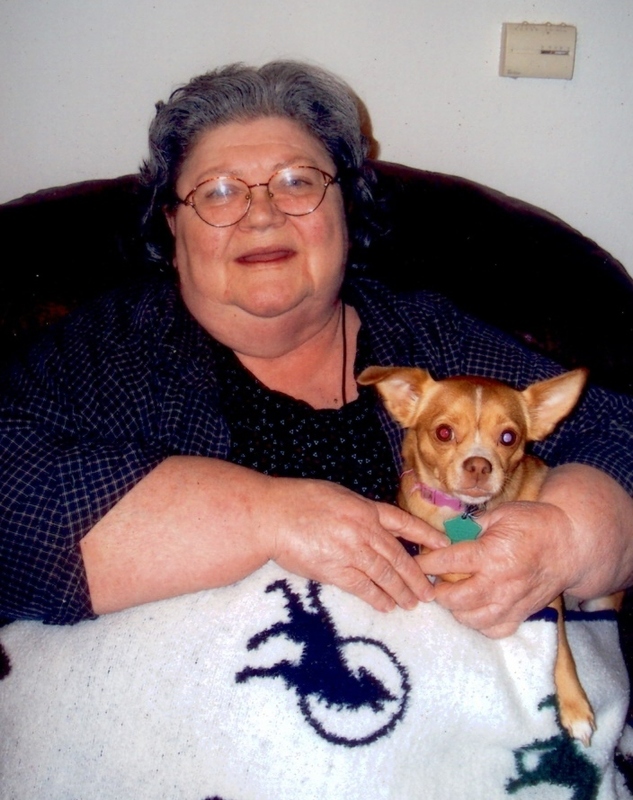 Linda L. Stark, age 62, of El Dorado Springs, Missouri, passed away on May 21, 2011, at her home in El Dorado Springs. Linda was born on January 24, 1949, to the late Otto and Dorothy Stark in Lebanon, Missouri. Linda worked several years as an aid at Cox Hospital in Springfield, Missouri. She was devoted to St. Elizabeth Catholic Church in El Dorado Springs. She made friends easily and loved to talk and visit. She loved playing cards and loved giving gifts to family and grandkids. Family time was very important to Linda. She enjoyed puzzles, movies and reading. Her hobbies included collecting angels. Linda was very interested in her Indian heritage and her Catholic faith. She was the family peace keeper and loved to smell good. Preceding her in death were her parents and one infant daughter, Nora Ann Keen. Linda is survived by one daughter, Karen Fannon and husband Darryl of El Dorado Springs; two sons: Mark Keen and wife Becky of El Dorado Springs and Richard Keen of Ozark, Missouri; three brothers: David Stark of El Dorado Springs; James Stark of Springfield, MO; and Harvey Stark of Springfield, MO; three sisters: Judy Foell of Willard, MO; Karen Danielson of Springfield, MO; and Sue Davidson of Everton, MO; nine grandchildren; three great-grandchildren; many nieces and nephews; and other extended family and many friends. Funeral services for Linda Stark will be held Thursday, May 26, 2011, at 10:00 a.m. at the St. Elizabeth Catholic Church in El Dorado Springs with a visitation from 9-10 a.m. before the service. Fr. Basil Doan will officiate and Ginger Bruce will provide music. Interment will follow in Moore Catholic Cemetery under the direction of Bland-Hackleman Funeral Home. Pallbearers are Brian Danielson, Bradley Danielson, James Stark, Harvey Stark, Richard Keen, Mark Keen, Darryl Fannon, and Mikey Chanault. Honorary pallbearers are Jim Bruce, Curtis Benenhaley, and Glen Shifflet.